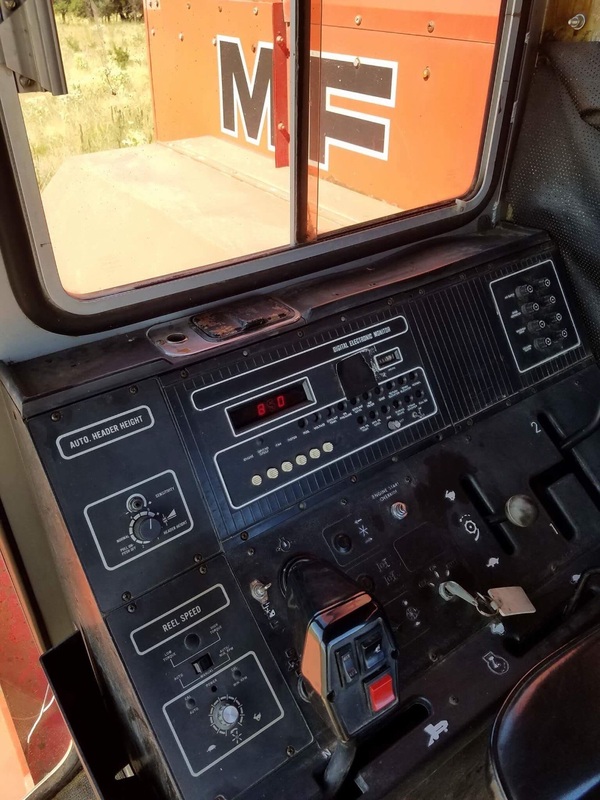 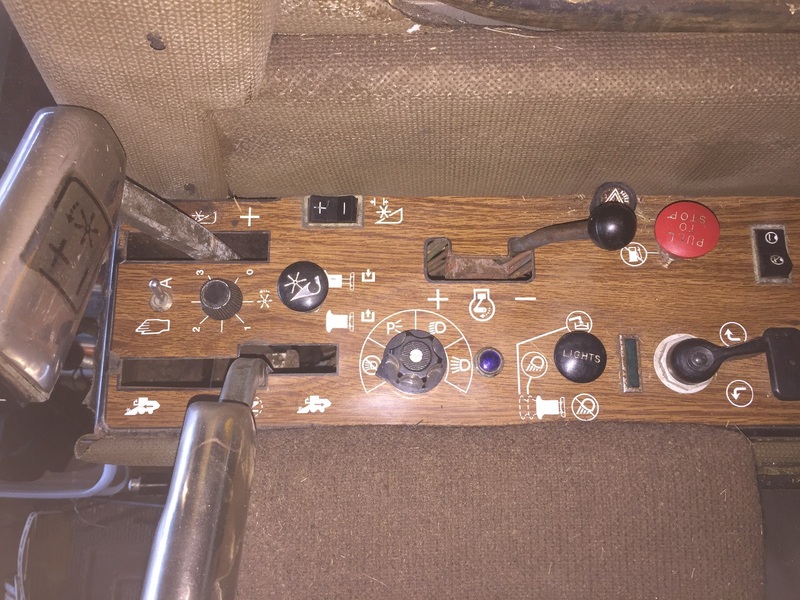 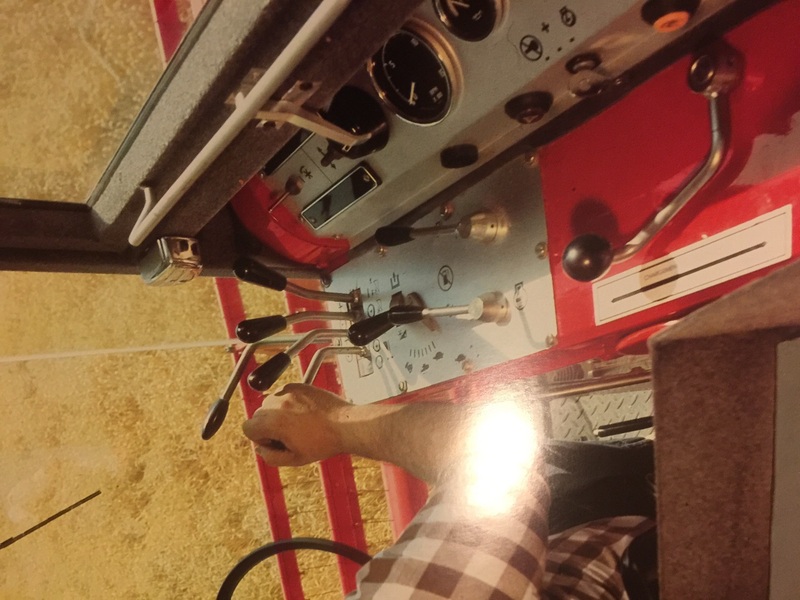 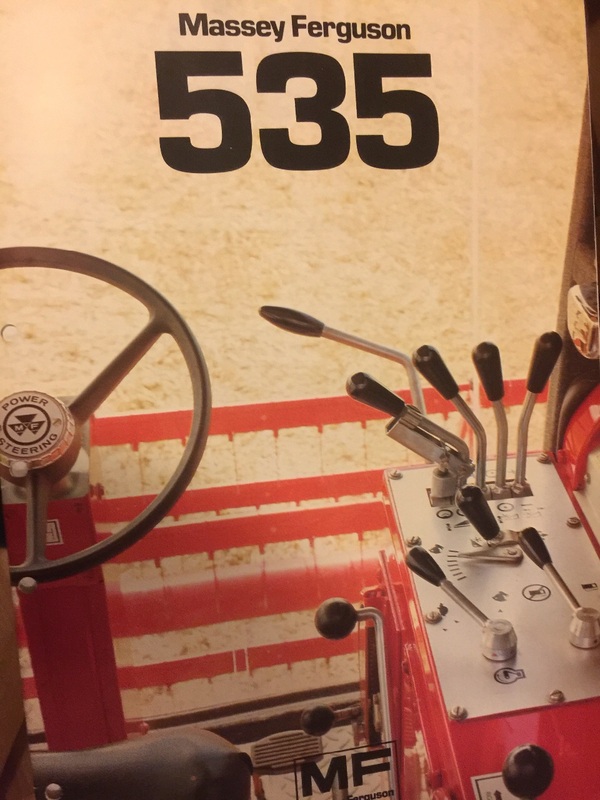 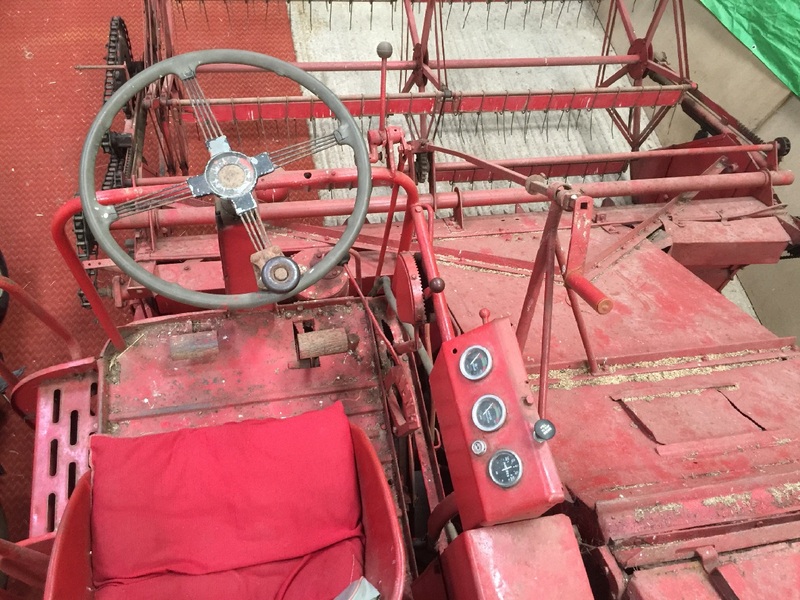 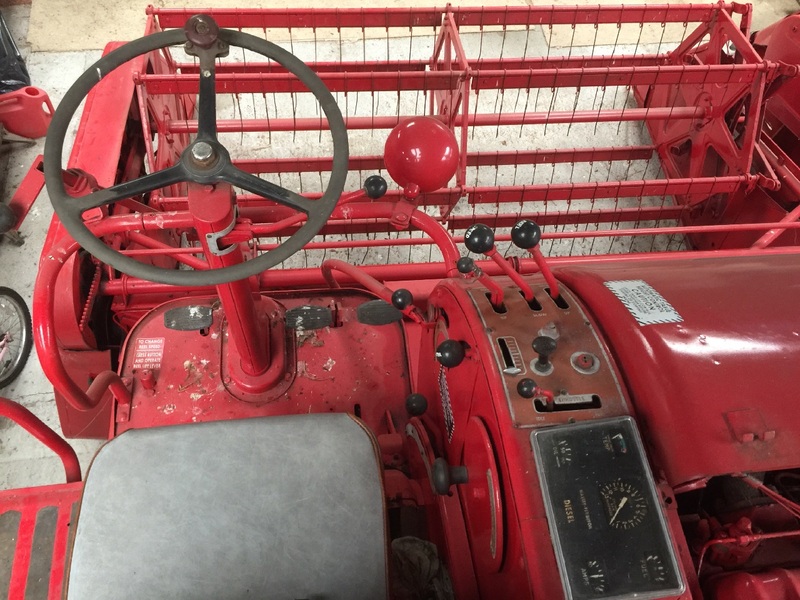 On this section we take a look at various models of Massey Combines and the changing face of the control layout from the fifties to the present day. 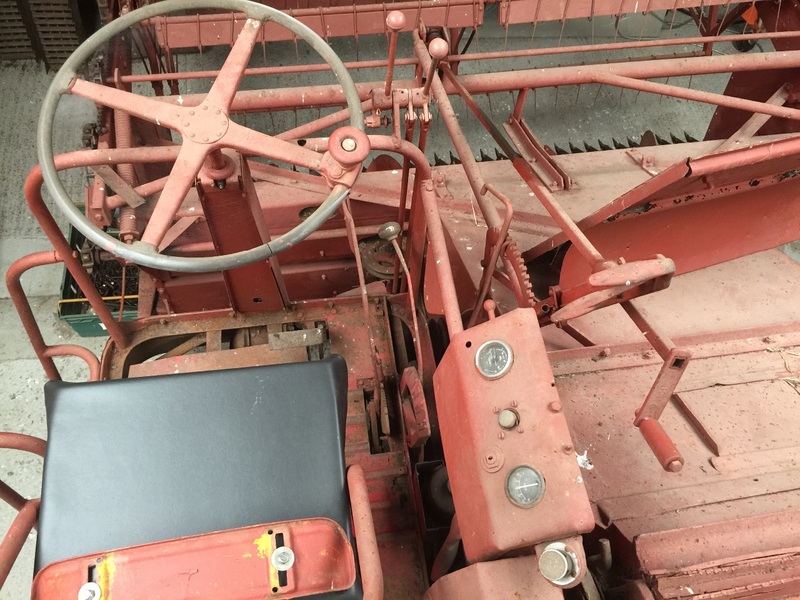 The 780 special this model was one of the first Massey Ferguson badged models built in 1958 the control lay out with little change. 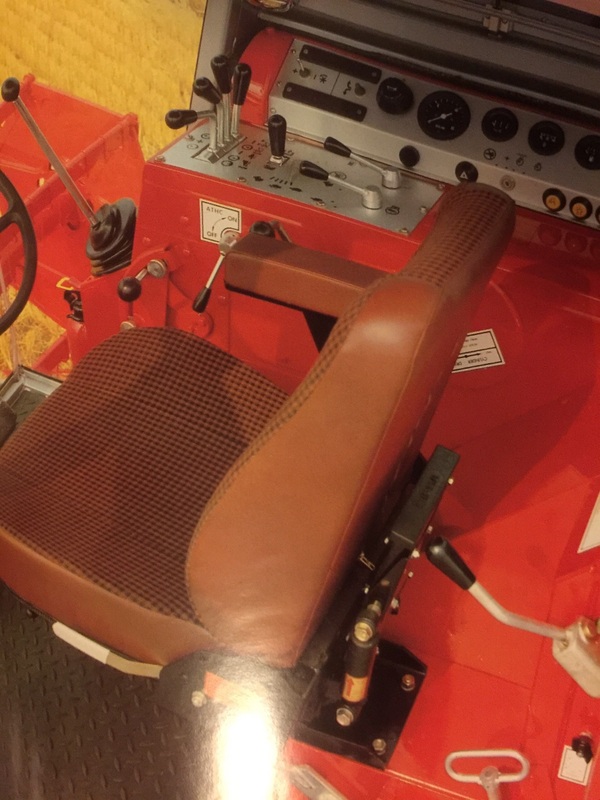 Massey Ferguson 400 1966 you can see now the rapid change in operator controls and most combine functions available to operator on the move with the exception of the fanning mill. 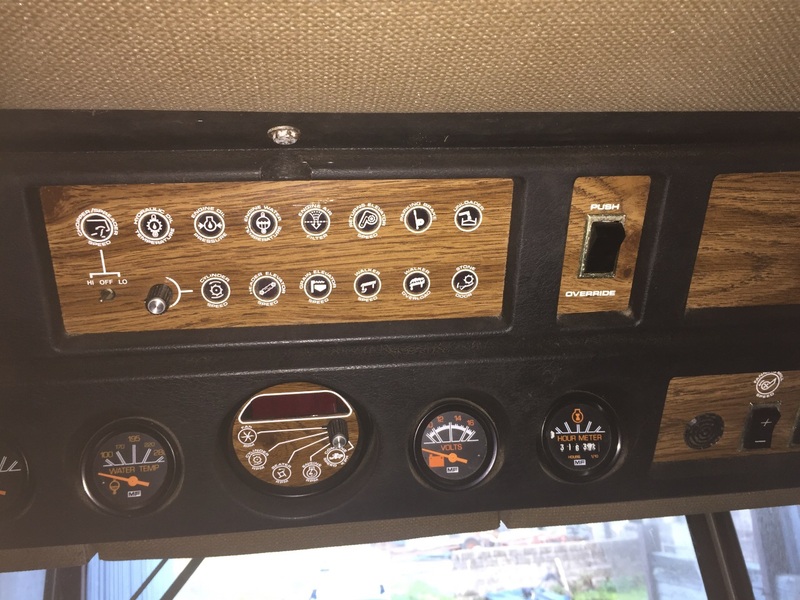 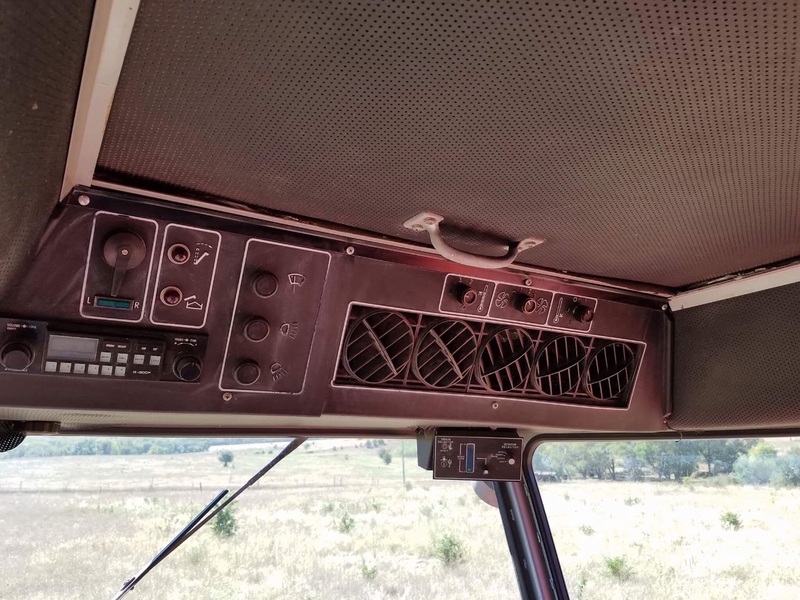 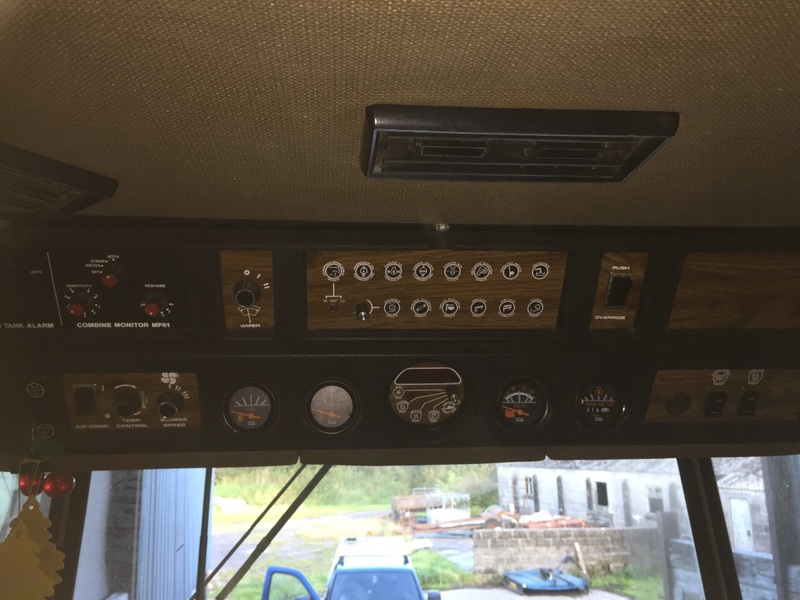 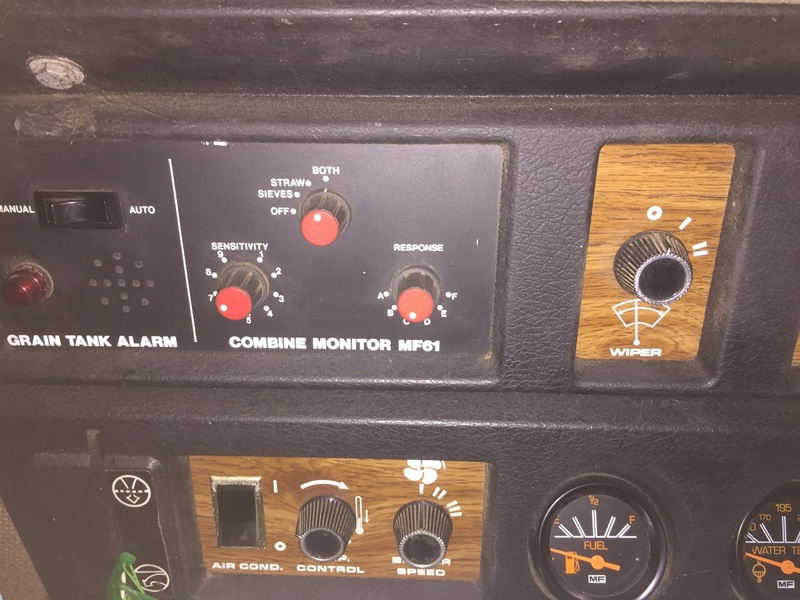 860 combine overhead , combine performance and adjustment and warning panel. 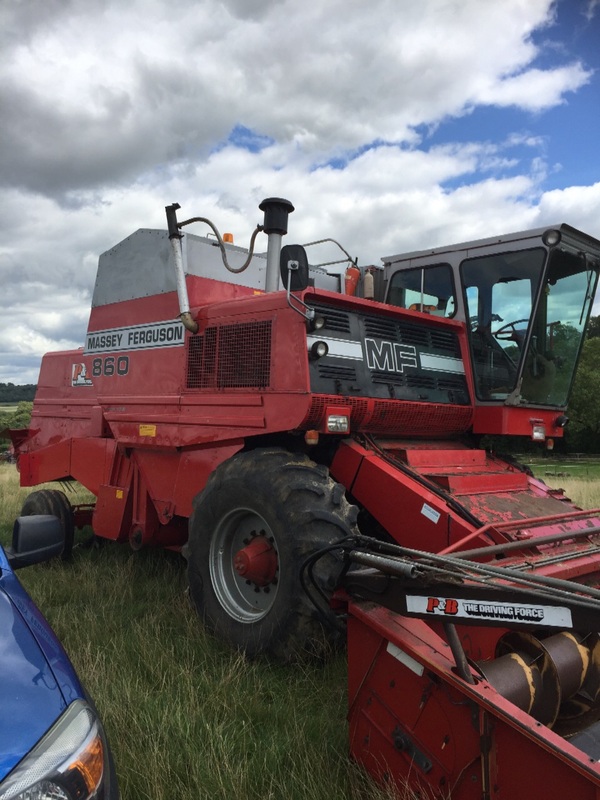 860 combine. 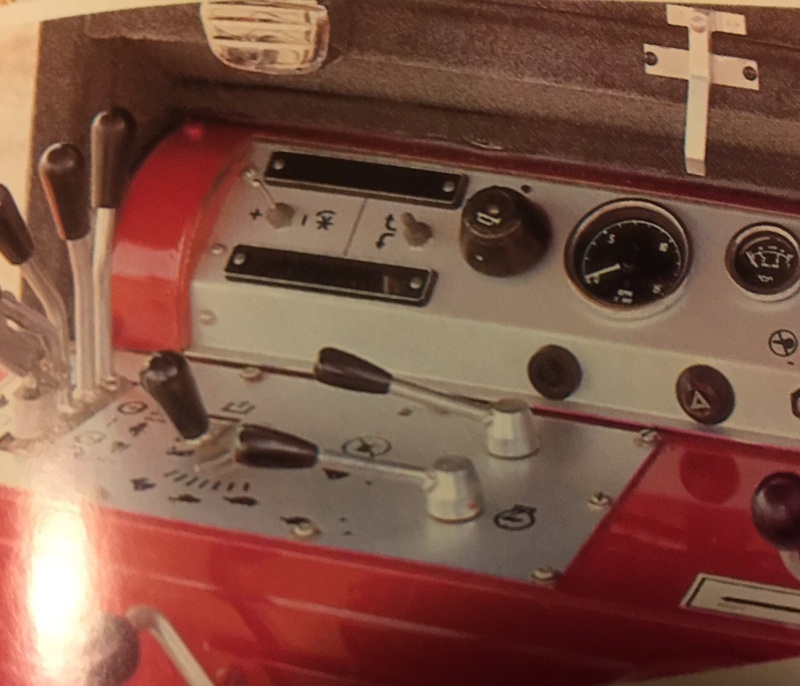 85 series showing cylinder drive and fanning mill auto adjustments over in the right hand corner. 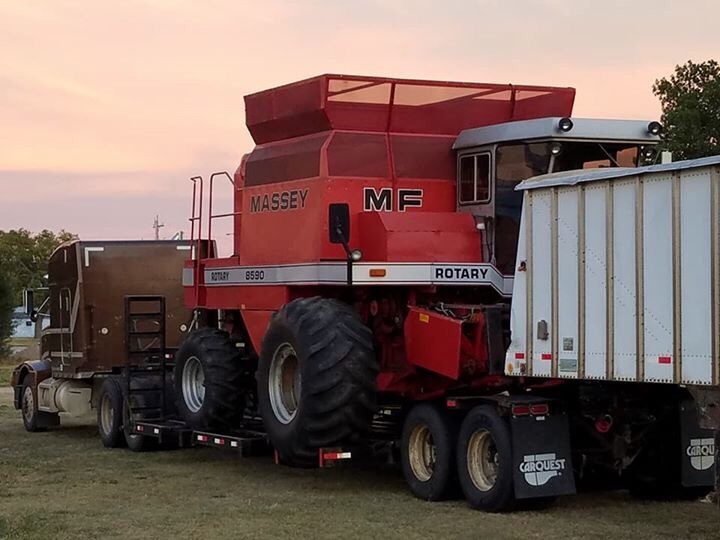 Massey 8590 Rotary Canadian built one of the last to be built at Brantford late eighties still looking very modern today.